100% Organic. 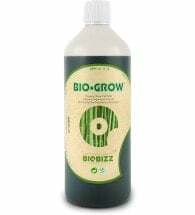 Age Old Grow Formula provides the soil with sufficient organic slow release nitrogen for bacterial conversion of soil microbes into usable nutrient forms. It is an excellent nutrient addition for potting mixes and can be used as a top dressing for gardens. Great for lawns! 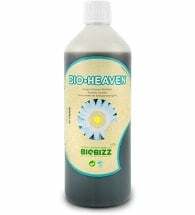 Age Old Grow Formula is designed and blended to build and sustain the beneficial soil micro-organism population that is necessary for healthy and robust plant growth. 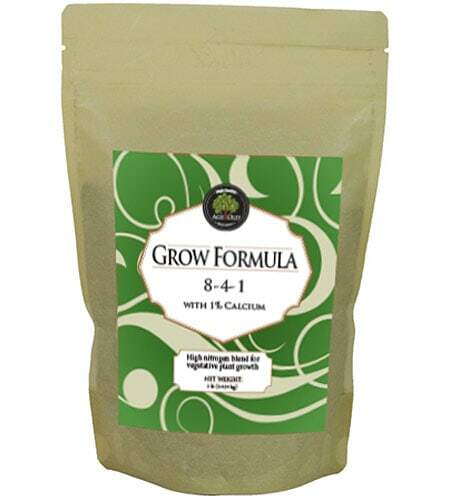 Potting Mixes: Add 1/2 pound per cubic foot or 1 Tbsp per gallon pot. 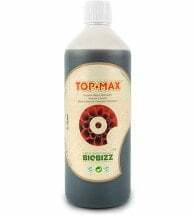 Gardens: Apply as a top dressing at a rate of 5 pounds per 100 square feet or use 2 Tbsp worked into the soil around the roots of each plant. Additional Treatments: Foliar sprays of Age Old Liquid Bloom, Grow and Kelp should be followed as outlined under the In Full-Bloom instructions.